These group of Islands are located in the blue refreshing waters ot the Atlantic Ocean. 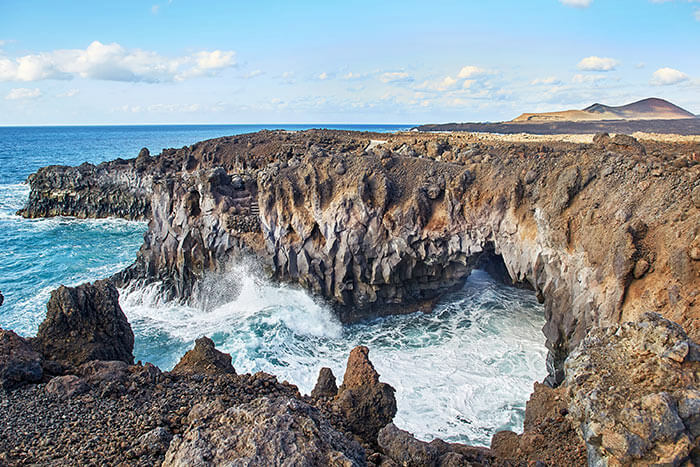 The pleasant climate is long time the most famous quality of the Canary Islands that display all of the magic of an archipelago that is unique throughout the world for its diversity and subtropical richness. The attraction of this Islands, and who in 50% of cases repeat, is much more to do with their extraordinary climate, but also with its more than 1,500km of coastline, with their magnificent beaches and an outstanding sports and water activities that in our PaddleinSpain centers you can find. all of these islands are spectacular and unique. They seduce the visitor with an exceptional tourism offer, where they will find the finest lodging, culture and high quality leisure activities.